Is there a spirit both loved and reviled more than gin? Many people cannot stand its taste, while others celebrate it. In 150 years gin has gone from a booze specifically blamed for the degradation and ruin of the poor to its current state of sophistication and elegance in top cocktail bars. Drinking in England, especially in 18th and 19th century England, was very much a class affair. The upper classes favored port, claret, and brandy (whenever one of England’s wars wasn’t interrupting the supply line), and the “honest British worker” drank ale and beer. Gin was for the most part a drink identified with and imbibed by the lower classes, the poorest of the London’s desperate souls. Originating from the Dutch genever, it was cheap, often dangerously adulterated and strong. 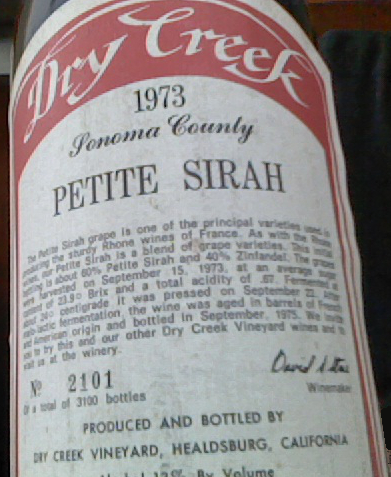 This was a drink to get you drunk very, very fast. Gin pops up in almost every book by Charles Dickens. The upper classes were alarmed at the explosion of gin palaces – bars, sometimes ornate, that served nothing but cheap gin (unlike the tavern, which would serve beer and even food). 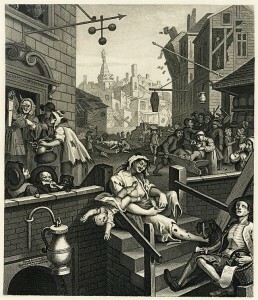 Hogarth’s famed engraving “Gin Lane” portrays a gin-soaked Dante’s Inferno in the streets of London. 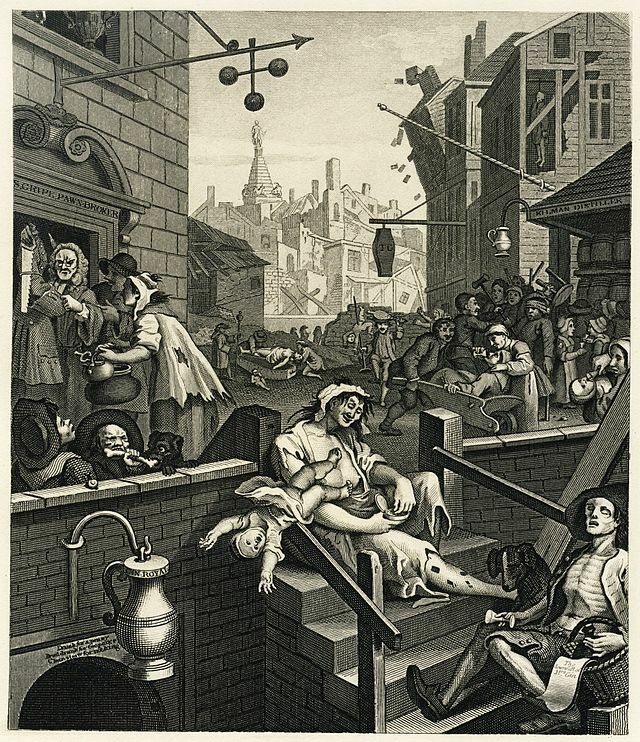 Parliament tried several measures to regulate gin specifically to discourage consumption, but they were none too successful. Olivia Williams, a historian and journalist, covers all this alcohol-soaked territory with wit and detail. It’s a fascinating read, full of trivia you can spout at your favorite bartender. (The term “Dutch courage” comes from English soldiers downing some gin to pluck them up before a battle.) 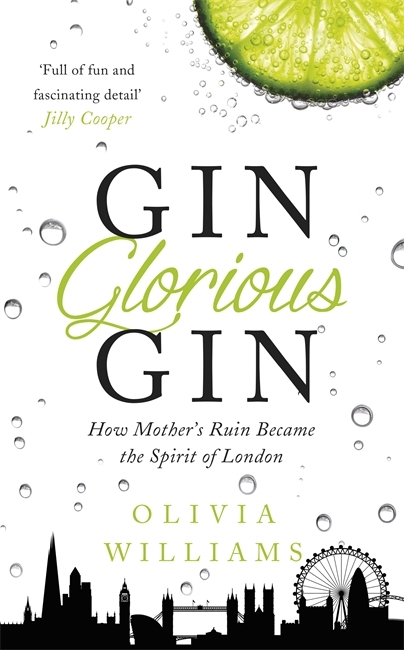 She also includes information on the distillation, types and styles of gin, and recommendations on places to imbibe in London. For example, a new bar, the Holborn Dining Room, has just opened, which has 400 gins of every conceivable style from around the world. But even if you’re not going to London, make yourself a properly chilled martini and settle in with Gin Glorious Gin. 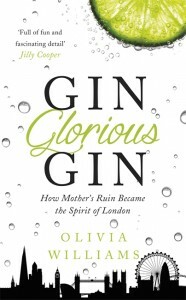 It’s a fascinating and fun read, and a fun way to get yourself gin-literate in advance of World Gin Day on June 11. 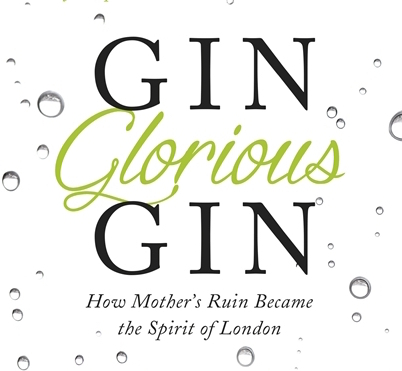 Speaking of World Gin Day, the inventor of that fine holy day is the sparkling London mixologist Emma Stokes, who confesses to a love affair with the distillate of juniper. 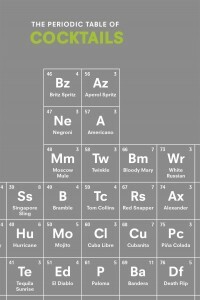 In The Periodic Table of Cocktails she deigns to pass on her hard-earned bibulous knowledge to us mortals in a novel and interesting way. There are lots of cocktails books out, of course. One well-known classic is the 1930s Savoy Cocktail Book by Harry Craddock, the bartender at London’s Savoy Hotel, which includes more recipes for gin drinks than any other. 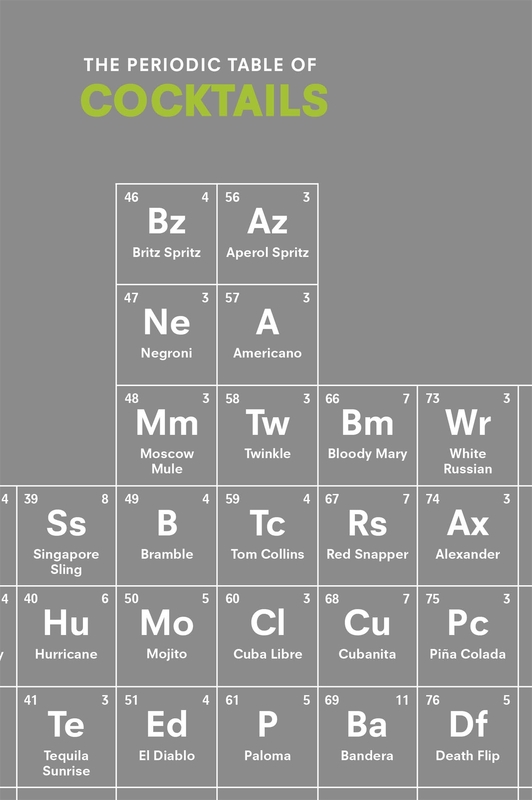 But in this new book, Stokes has taken a scientific approach by creating a Periodic Table of Cocktails (there’s even a poster included). The theory is that if you like one cocktail in a column, then you should like similar cocktails in that grouping. The 100+ recipes themselves are very good, with interesting notes. Although the book is aimed at the home bartender, some recipes are more difficult than others. One tip: Stokes recommends using an OXO Good Grips Angled Mini Measuring Cup, and I concur with that. Graduated in ounces as well as metrically, it makes converting her metric-bases recipes into US standard measures unnecessary. The book’s strong suit is how it encourages you to get out of your alcohol comfort zone and try new things. If you like one cocktail, then the signposts to try something similar but different are right there. It’s a fine concept, and Stokes carries it off with the right twist of panache. It propagates Noel Coward sensibilities in a Beyoncé age – and I like that. An added bonus at Stokes’ website www.ginmonkey.co.uk: as a bartender she knows where all the best bars are in London, should you find yourself in that great city. She has even drawn up a London Tube map of best bars. So hoist the gin pennant (Stokes’ website will fill you in on that) and let the mad mixologist in you loose. Don’t worry, Emma is there to hold your shaker for you.